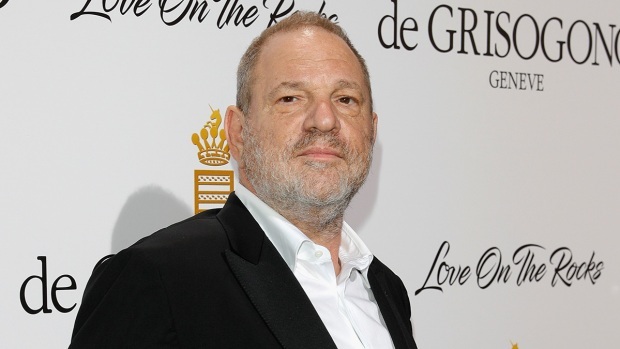 The Weinstein Co., which has produced and distributed Oscar winners such as "The King's Speech" and "Silver Linings Playbook," has been trying to stave off bankruptcy since sexual assault and harassment allegations emerged last fall against its co-founder, the Hollywood mogul Harvey Weinstein. Contreras-Sweet's buyout offer had presented the best hope for avoiding that fate. But the deal was plunged into turmoil after New York State Attorney General Eric Schneiderman filed a lawsuit against the studio last month. 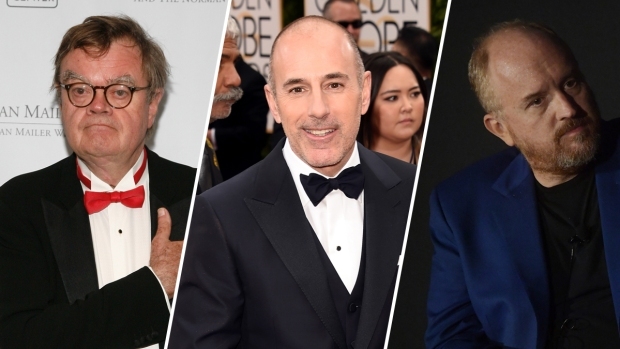 In a statement Tuesday night, representatives from the Weinstein Co. said they were "disappointed" by the announcement. 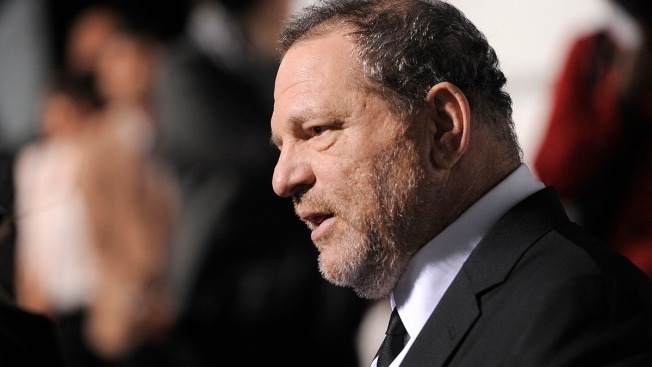 "Although we publicly predicted this outcome, the Board entered last week's agreement in the hope and good faith that a transaction would save this Company and its employees," the Weinstein Co.'s board of directors said. "The investors' excuse that they learned new information about the Company's financial condition is just that — an excuse." The board said it would continue to determine if there were any "viable options" outside of bankruptcy. In the meantime, it said it was pursuing "an orderly bankruptcy process" to maximize the company's value. The Weinstein Co.'s most desirable asset is its 277-film library, which includes award-winning films from big-name directors like Quentin Tarantino and horror releases from its Dimension label. Its television production company also has some potentially valuable titles, including the long-running fashion show "Project Runway." The Weinstein Co.'s unreleased films include the Thomas Edison tale "The Current War," with Benedict Cumberbatch, and "Mary Magdalene," starring Rooney Mara. The company has already shed some upcoming projects. After a bidding war last year, it sold the rights to "Paddington 2," released in January, to Warner Bros. for about $15 million.